Come celebrate the 25th Anniversary of the Taiwanese American Citizens League Political Internship Program (TACL-PIP)! 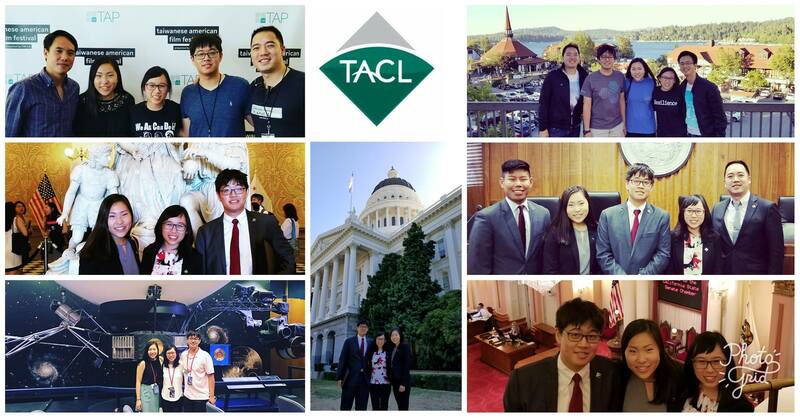 Over the past 25 years we have hosted over 200 interns, and this year we are honored to partner again with the offices of Congresswoman Judy Chu, Congressman Ed Royce, and State Senator Ed Hernandez. Join us for lunch as we honor this year’s class of interns and thank our many community partners who have supported us over the past quarter-century. This year we are honored to have Taiwanese American State Treasurer JOHN CHIANG as our KEYNOTE speaker. We will also feature our first silent auction, whose proceeds will go to supporting future classes of TACL PIP interns.